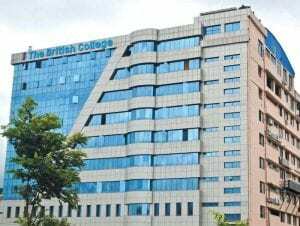 The degree from this college is highly recognized by the big IT companies in Nepal. 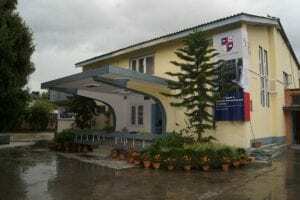 Deerwalk Institute of Technology shortly known as DWIT is one of the best IT college in Kathmandu, Nepal which is affiliated with Tribhuvan University. It was established in 2010 by the Nepalese entrepreneurs in collaboration with Deerwalk Inc. It has been offering different computer science courses to the students and chance to intern in the Deerwalk Inc. which is USA based software company. The program it offers is Bachelor of science in computer science and information technology. It is commonly known as NCIT is one of the top IT colleges in Nepal situated in Balkumari, Lalitpur. It was founded in 2001 in affiliation with Pokhara University. Since other institutions affiliated with foreign universities are very expensive while NCIT is providing quality education in affordable price. It is an authorized training partner of CICSO, Red Hat, Microsoft so that students can have related training programs and internship after completion of their study. It has been offering the programs like Bachelor of Engineering in Software engineering, Bachelor of engineering in information technology which is of 4 years duration.